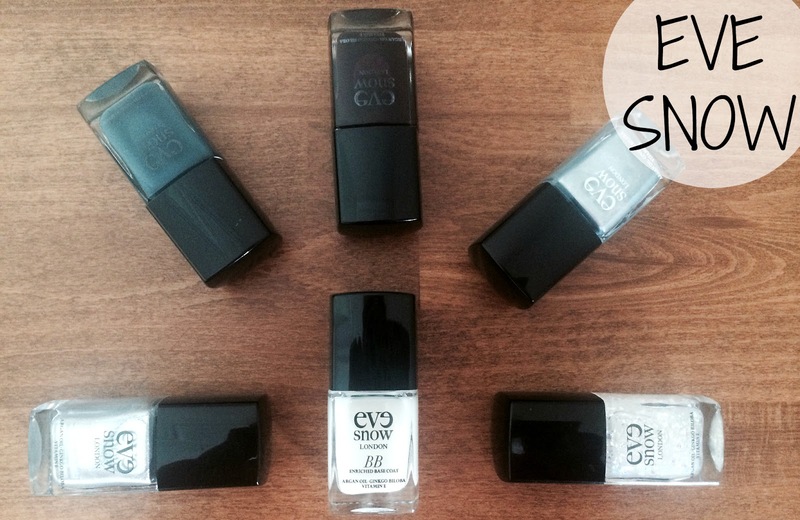 Welcome to our first review on Eve Snow London with the introduction of the first BB base coat for nails, (well its the first for T2G). 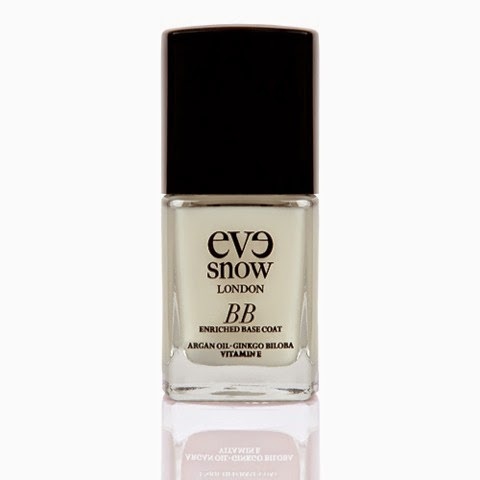 Eve Snow is a luxury british brand with a key philiosphy to nourisihing every nail by using three key ingredients in each lacquer: Ginkgo Bilokba, Aragon Oil and Vitamin E.
The BB Base Coat finishes as a high gloss and dries quickly ready for the colour. Even Just using the BB Base coat on its own is a nice change for my nails making them look nice and healthy. Protection, coating the nails in a protective film which prevents them from chipping. Smoothness, ready for the colour to go on smoothly and with perfection. Radiance with a glossy finish. 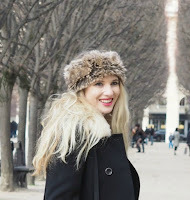 Use the BB base coat with some of the other colours from Eve Snow from the A/W, Frosting and Matte Kohl collections.